Home / / First aid kit can be quickly reached and removed from the wall. First aid kit can be quickly reached and removed from the wall. 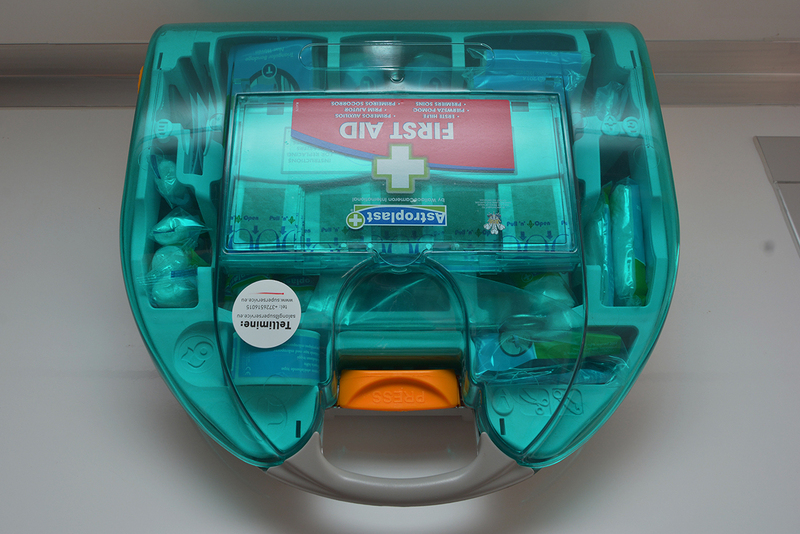 ← First aid kit can be quickly reached and removed from the wall.